Here is a list of the Archangels for each Zodiac sign, but feel free to call any archangel if you believe he or she will help with a situation. The angels will go to anyone who calls them. When you call an angel, look for signs they will send you. Your angels will communicate through your intuitive feelings and a variety of other ways. When you need to make a decision, you can call on the angels and ask them to send you a sign, signs from the angels will include feathers appearing, repeated numbers, songs with pertinent words and strange coincidences. Also, do not forget your guardian angel. Guardian angels are unique to each person and they are waiting at your side to help you in life. Uriel, is the archangel of Aquarius her name l means “the light of God”. Uriel is the angel that watches over Aquarians. Uriel job is to help humanity along its spiritual path to enlightenment. She helps people get back to their correct path, using the divine flame. Sandalphon, is the archangel of Pisces. Sandalphon has a unique connection with the Almighty. He reaches out to God in unique and effective ways of ensuring that your questions will be answered., Sandalphon encourages and helps creativity. Ariel is the archangel for Aries. Archangel Ariel is the angel of nature. She often uses nature as a form of communication. Ariel helps people find out what is best within themselves, as well as others. She is also helpful when you need food, water. Chamuel is the archangel for Taurus. Chamuel’s primary purpose is of protection, comfort, love, peace and compassion. He will help you when you are weighed down by burdens, stress, tension or fear. Chamuel also helps to heal anxiety, bring peace, and to repair relationships and misunderstandings. Zadkiel is the archangel for Gemini. Zadkiel is known for his connection to the Violet Flame. He will help you with lifting you to higher vibrational energy levels and help getting rid of negative energy. He helps heal emotional wounds. Gabriel is the archangel for cancer. he has strong interactions with notable religious figures. 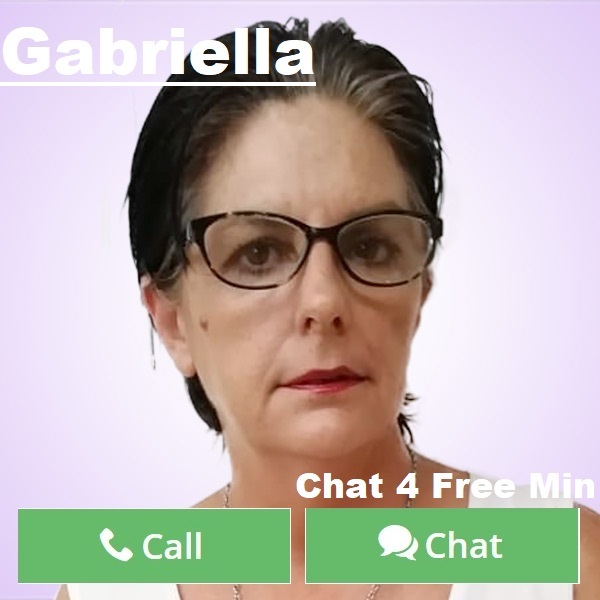 Gabriel can help if you are trying to find a fresh start. He can help you find a path of spirituality and enlightenment. Raziel is the archangel for Leo. Raziel has access to secret and hidden universal knowledge. He will help with your life curiosities as well as helping you achieve greater spiritual enlightenment. He also helps develop psychic abilities and clear negative energy. Metatron is the archangel for Virgo. Metatron is a record – keeper for God. He will help you tap into your pure light and help with the connection to higher vibrational beings. Metatron helps you to discover your personal spiritual power and learn how to use it to bring glory to God. Jophiel is the archangel for Libra. Jophiel is known for her kind nature. She will help you see light and positivity in any situation. She will help you see the beauty in life and direct you to thinking beautiful thoughts and in staying positive. Jeremiel is the archangel for Scorpio. Jeremiel is known as the angel of visions and dreams and will most likely connect with you via visions and dreams. He has great psychic ability. He can offer you a beautiful gentle answer if you are at a crossroad or struggling to see the deeper meaning of your life. Raguel is the archangel for Sagittarius. 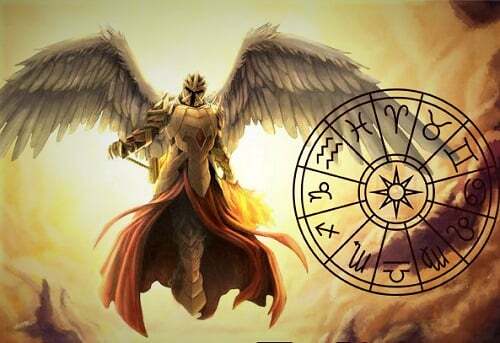 Raguel is often described as the “chief” archangel. He helps create harmony and order from chaos. He is a great help with disputes and fights between family members, friends and colleagues. Happy chatting to your angels and Archangels. Feel their love and beauty. On the next part, I will post an article on how to invoke your angels using a beautiful ritual. 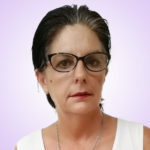 This entry was posted in Angels and tagged angels, Angels of Spirits, Angels Zodiac, Archangels, Spiritual Beings, Zodiac on April 12, 2019 by Gabriella.